At Westar Capital, we’re a small, tight-knit team that thrives because we trust and support each other’s experience and expertise. We’re driven by a shared ambition to attain the best results possible for our clients. And we prove it with every investment opportunity we deliver because when you invest – we invest with you. Westar Capital’s Chairman, Neville Bassett, is a Chartered Accountant specialising in corporate, financial and management advisory services. 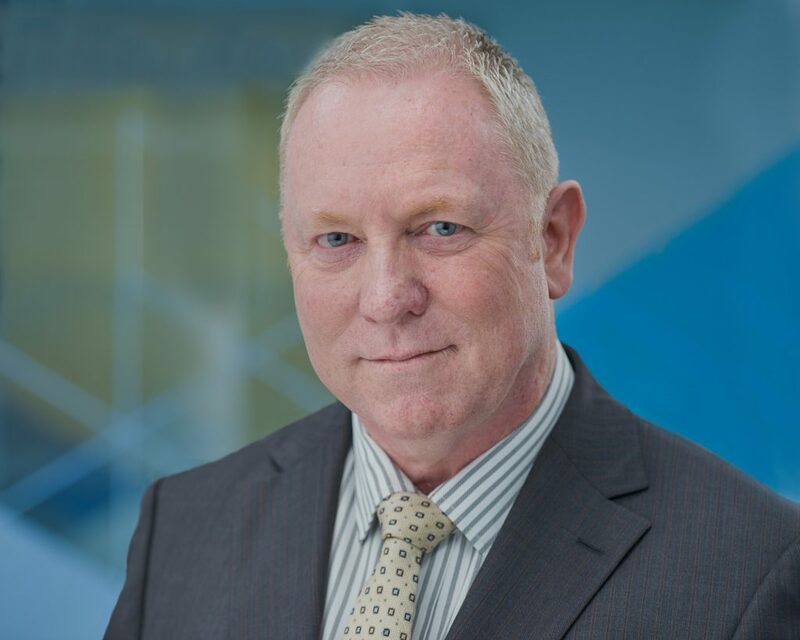 Neville has spent more than 35 years working in accounting, finance and stockbroking. During that time, he’s had considerable involvement in Australian financial markets including numerous public company listings and capital raisings, as well as mergers and acquisitions. Neville’s expertise includes in-depth knowledge of the Corporations Act, ASX listing requirements, corporate taxation and finance. He is an in-demand consultant to publicly listed companies and private company groups, across a diverse range of industry sectors. He is also a director or company secretary at several public and private companies. Neville has been granted lifetime memberships to two organisations in recognition of his community service. He has also undertaken pro-bono work for the Government of Western Australia. In 1991, he became a Director/Councillor of the Royal Flying Doctor Service (RFDS) in WA and he’s been Chairman of RFDS Western Operations since 2009. He also served six years as Western Operations representative on the Board of the Australian Council of the Royal Flying Doctor Service of Australia. In 2015, Neville’s decades of unwavering dedication to community service were recognised when he was awarded a Member of the Order of Australia (AM) in the Australia Day Honours. 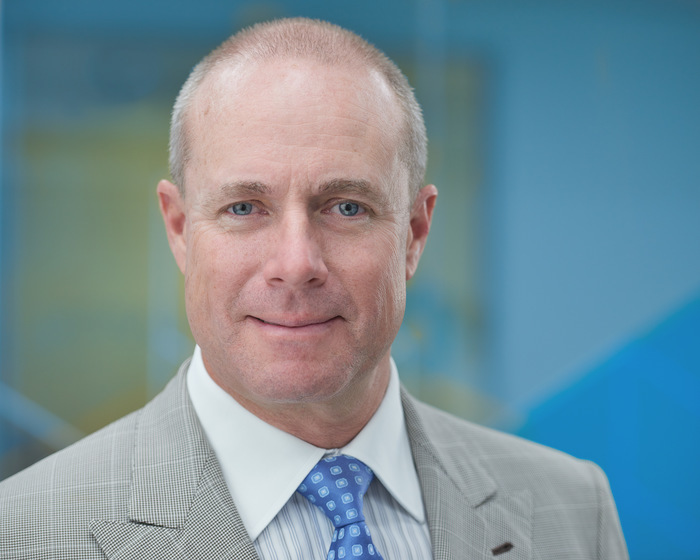 Gary Castledine’s stellar career in capital markets spans more than 25 years. He has expertise in stockbroking, corporate advisory and investment banking. He and his fellow Westar Capital directors are high net worth and institutional specialists. Gary has participated in a range of capital raisings and IPOs across a broad spectrum of industries. He thrives on working with young mining companies and helping them transition into successful, high-value organisations. His expertise lies in his ability to organise the capital and corporate structuring of each transaction to facilitate the investment banking to take a project to market. Gary’s vision for Westar was to bring together a team of like-minded people to create an organisational culture founded on trust, reliability and honesty. Gary’s finance career started in 1993. After a decade spent developing his skills as a stockbroker, he moved into a corporate advisory role, where he became involved in investment banking. Before establishing Westar Capital, Gary was founder, Chairman and MD of Indian Ocean Capital, a successful, specialist boutique securities dealer and corporate advisory firm. Gary is active in contributing to his community and has been a long-time supporter of Parkerville Children and Youth Care (Inc). He joined their Finance Committee in 2009 and has been on the Board of Directors since 2012. Rohan Edmondson began his career in the financial services sector in 1995. Over 20 years later, he’s a founding Director at Westar Capital and a highly-regarded corporate adviser in the Australian market. Rohan specialises in early stage investment for resource ventures and has developed an exceptional global network of industry contacts. He works with professional investors who value long-term commitment and prefer the more personal approach to service that Westar Capital offers. Rohan views each potential investment project as an opportunity to avail his clients of market trends in the earlier part of the cycle. Rohan has strong connections in Perth’s business community. He has extensive experience in structuring listings and raising capital, as well as IPOs, company restructures and seed raisings. He also manages private retail client portfolios offering wealth management and Sophisticated Investor Placements. He holds a Bachelor of Commerce (Double Major in Banking and Finance) from Curtin University, Perth. 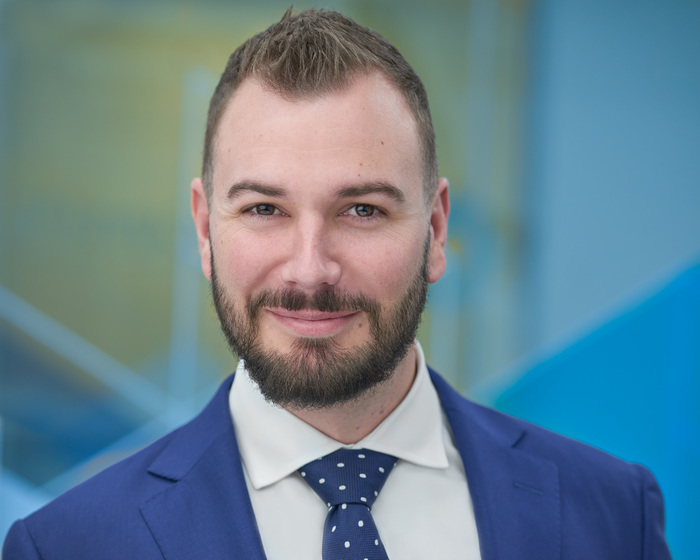 After graduating from the University of Western Australia with a Bachelor of Economics in 2008, Brenton Reynolds pursued a career in financial markets. He worked in several large stockbroking organisations where he developed his substantial skill set. As his knowledge and network of connections grew, Brenton wanted to offer his clients a more authentic, personal investment experience. In 2016, he was ready to join a smaller team of like-minded professionals with a strong reputation as high net worth and institutional specialists. He became a member of the founding team that established Westar Capital, where he is an Associate Director. Brenton enjoys working in a transparent environment with a close-knit team that places a high value on bringing trust, reliability and honesty to all their relationships. 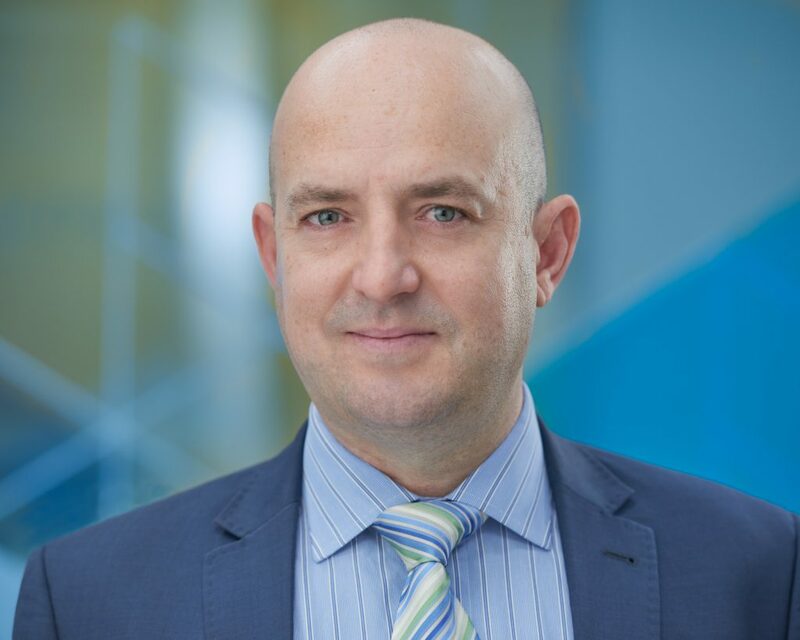 Brenton specialises in listed securities in biotech and small cap resources. He also has experience in providing advice on securities, managed funds and derivatives. 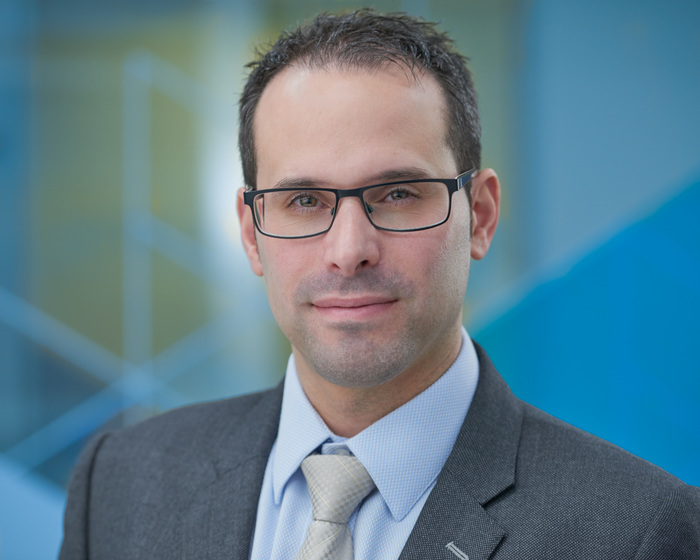 Originally from Switzerland, Alain spent nine years in the Swiss financial services sector before making Australia home in 2010. He joined the team at Westar Capital as Client Relationship Manager in 2016. Alain wanted to work within an organisation that would be compatible with his prior experience. He was attracted to Westar Capital’s impressive team of investment specialists and their authentic approach to client relationships, risk management and investment. Alain manages every aspect of the administrative processes that support the investment services offered by Westar Capital, from contracts to account openings and ongoing maintenance. In addition to his Swiss contacts, he is also developing an ever-growing network around the globe.